I have worked with TI JF-344 Jazz flats for years and in the past 12 months I have gone boldly forth to try other strings, both flats and rounds, to find something comparable. 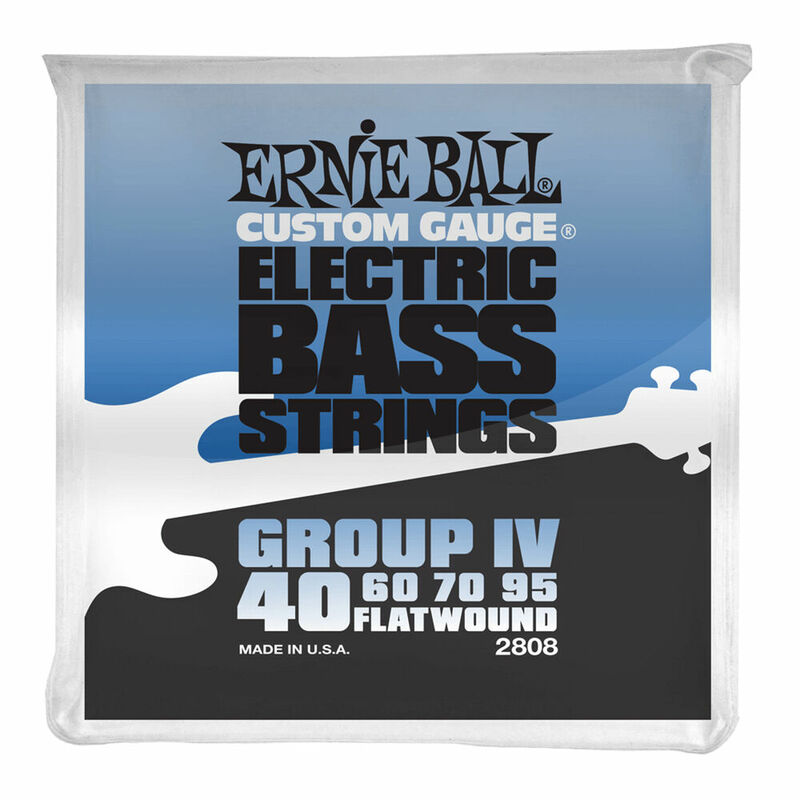 I have used JF344's on all my flatwound-equipped basses for years. Then my luthier gave me a set of 040 Ernie Ball Group IV flats. What can I say, I converted. Great strings, feel and tone, immediately fell in love with them. And they are less than half the price of TI's. I will most likely always have TI JF344’s on one of my Jazz Basses. JF 344’s are known to last 5- 8 years which makes them a great buy over the long haul. The other I am trying and so far liking Labella Low Tension Flat’s on my other Jazz Bass. TI Jazz Flats cannot be beat for longevity and they have excellent tone and feel. Hoping the LaBella’s last a good amount of time. Still have TI flats on all of my 16 basses. Nothing else comes close!!! Yes, I've never had to put a new set of strings on any bass over the years once they got strung with TI's. The basses were gradually accumulated over the years so it was not a big deal whenever I got a new bass to immediately string them with TI's. They are actually the cheapest strings to buy for your bass because you never have to replace them. Fantastic investment!